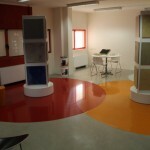 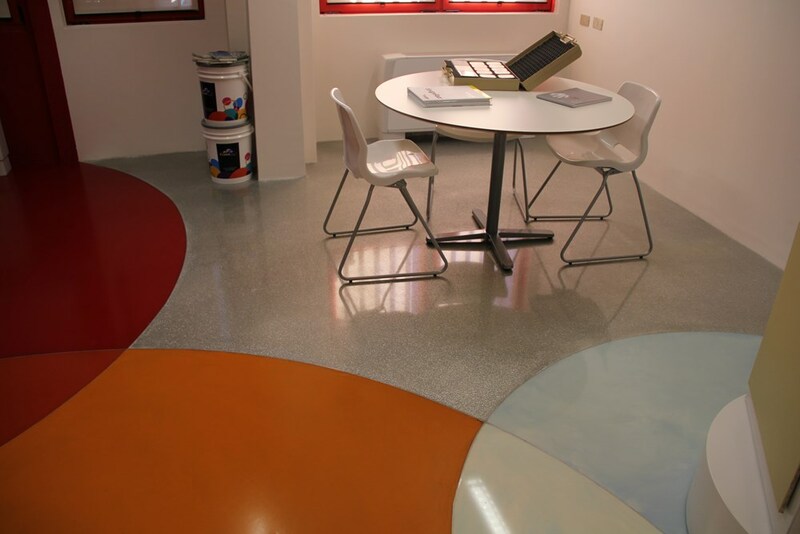 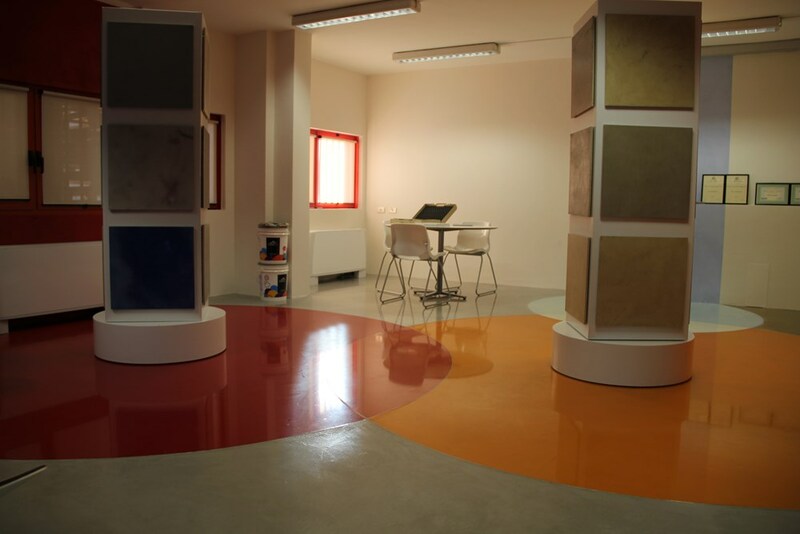 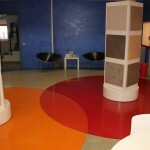 Thanks to our technical and professional resources, we are the only company in Italy able to provide a complete and competent service in the area of industrial resin flooring. 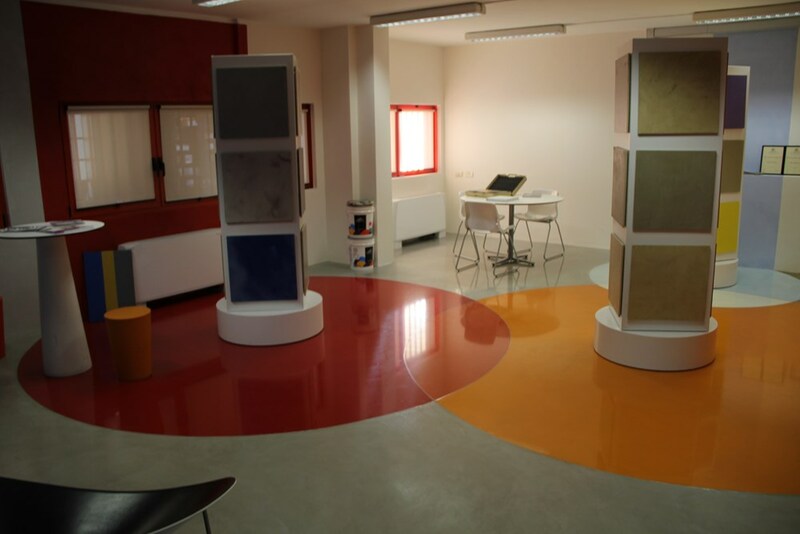 Ideas, entrepreneurship and organizational choices of Dario Bellometti are the basis on which the company has been born and raised, and the added value that has been able to make the market difference. 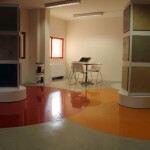 Honesty and transparency are the essential principles on which our way of working is based. 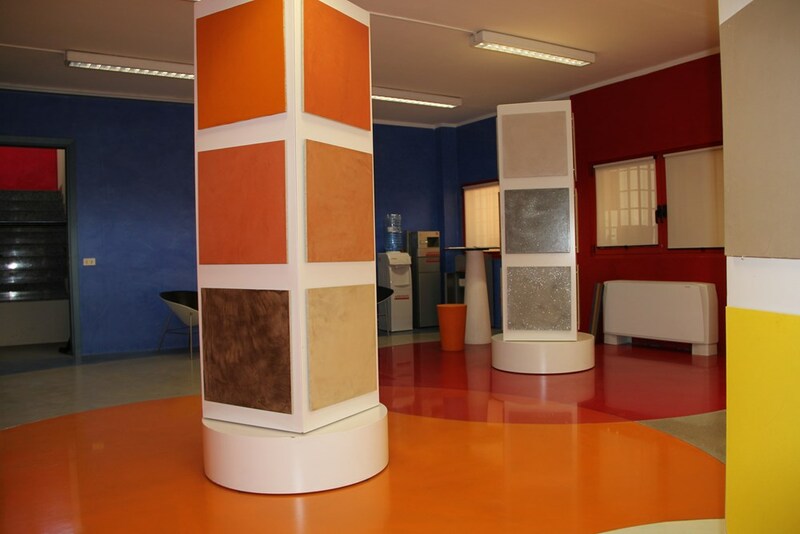 These are the principles that have allowed Resindast to be valued and respected in a difficult and complex market. 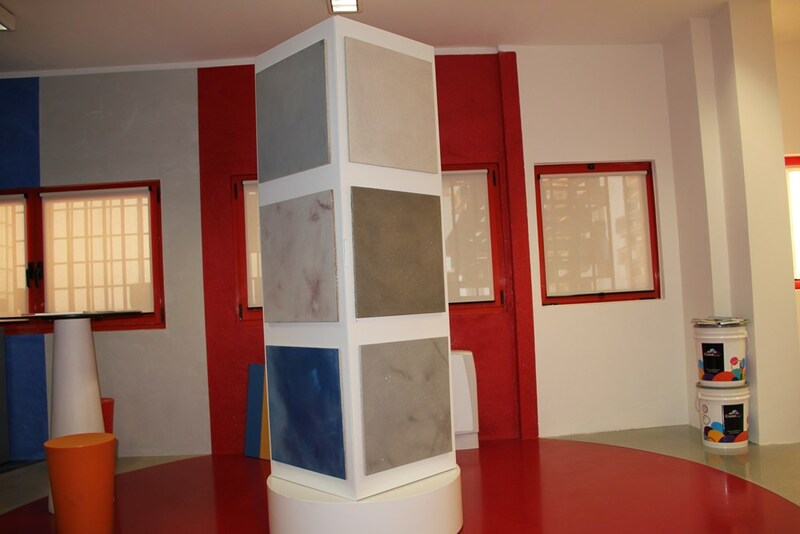 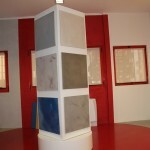 Each floor is different from another, because different are expectations and applications scenarios. 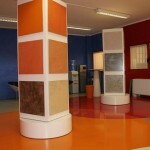 Respect for the customer leads Resindast to go far beyond the routine answers, designing a fully customized solution. 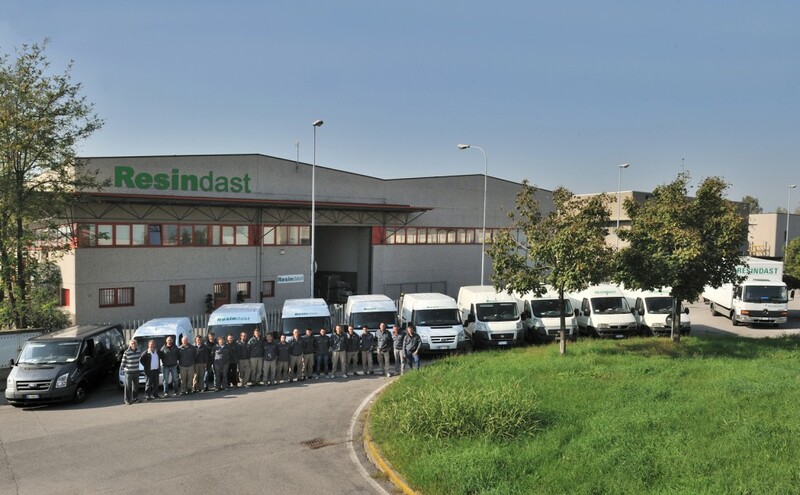 The design, managed with a dedicated office, the choice of particularly reliable materials, and the accurate procedure of installation, allow Resindast to reach the highest quality of the finished product and high operating performance. 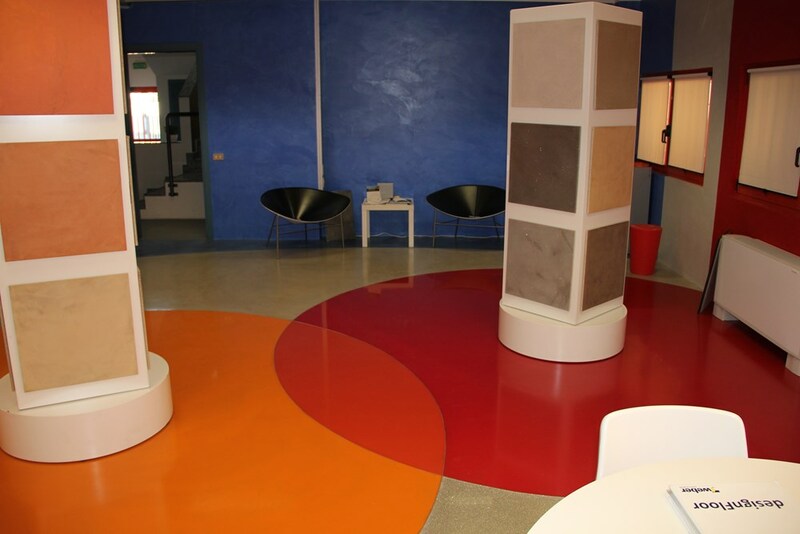 Each of our resin floor is made with excellent characteristics, verified and tested during both installation phase and at work completed. 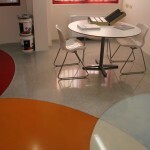 The constant control of the whole process allows Resindast to ensure full respect of the product.